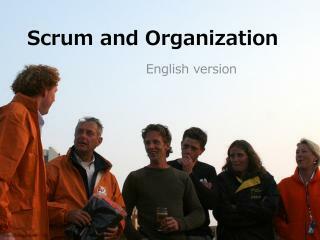 This deck illustrates the relationship between Scrum and organization. copyright © 2018 Ryuzee.com. All rights reserved.